According to the New York Times, Mexico City politicians recently proposed legislation that would allow for renewable short-term marriage licenses for periods as short as two years. 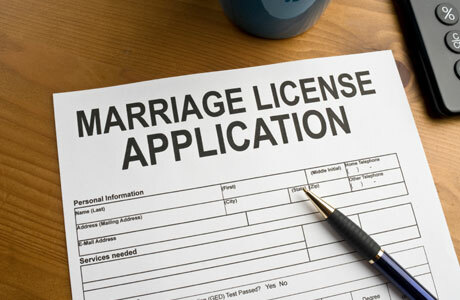 Instead of requiring a spouse to seek a divorce, at the end of the license term the marriage would automatically dissolve and the parties would no longer be married, unless the parties agreed to renew. The proposal failed but it is an interesting concept explored in greater detail throughout the NYT article. Such legislation would likely include more rigid rules about the distribution of property and spousal support and would also allow for unhappy couples to walk away with much greater ease. Currently, no such legislation is being proposed in New York.